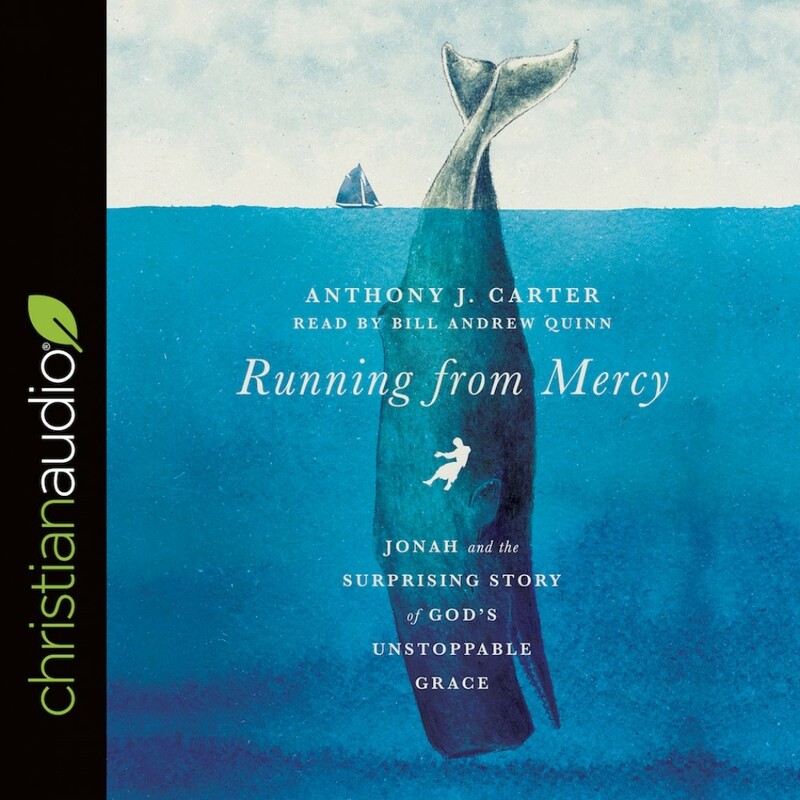 Running from Mercy | Anthony J. Carter | Audiobook Download - Christian audiobooks. Try us free. The story of Jonah the prophet is familiar to us. It's full of unforgettable images, ironic twists and turns, and dramatic encounters between humanity, nature, and God. Most importantly, it is a microcosm of the human story. Your story. My story. The story of Jonah. In these pages, you will meet a prophet not so different from yourself. The prophet's rebellious spirit is astounding, but more astounding still is the surprising grace of God. The same God who relentlessly pursued Jonah and who relentlessly pursued the Ninevites is pursuing you. May this story cause you to rest in his unstoppable grace.